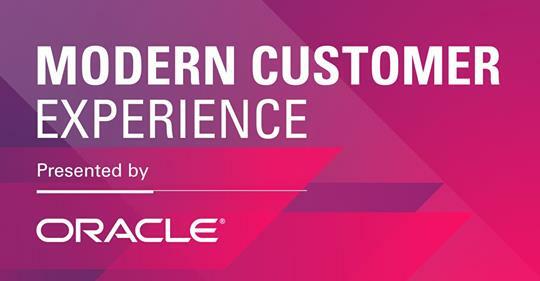 You are at the center at Modern Customer Experience 2019. Your career. Your accomplishments. Your future success. You’ll be surrounded by CX luminaries, technology experts, partners, and peers who will share their knowledge and help you achieve legendary results for your company and your customers.